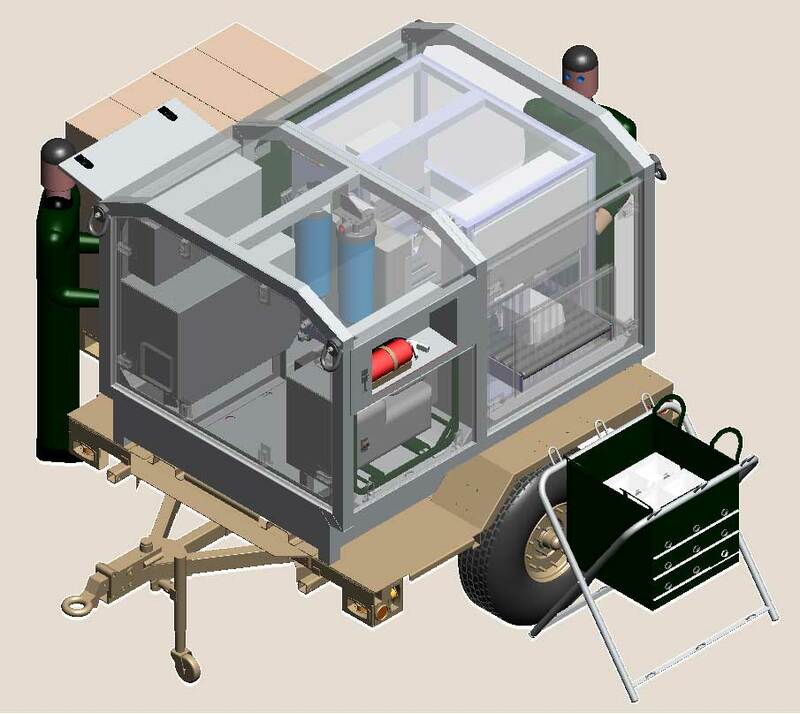 OVC-ES developed the workhorse expeditionary water purification solution used today by the Army and Marine Corps. This solution works in all environments, even Nuclear, Biological and Chemical, and provides potable water from virtually any water source. 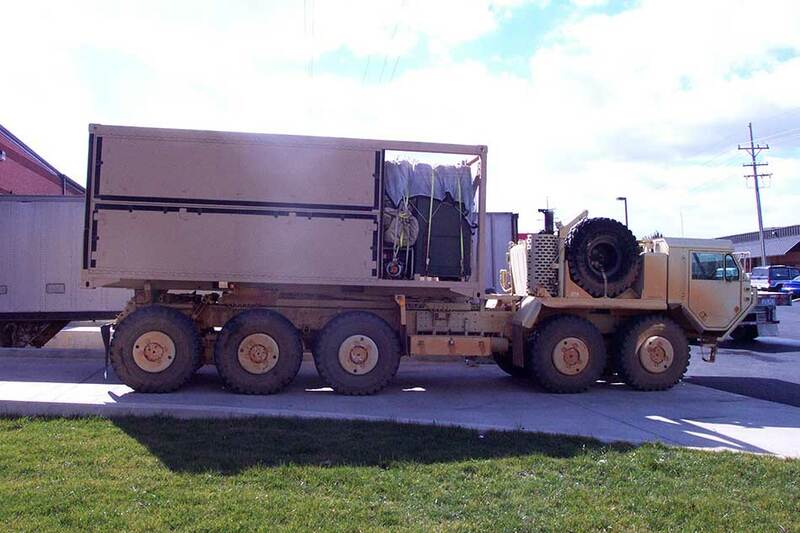 Moreover, we now have the only camp-based gray-water reuse system for use in expeditionary environments. We can transform used shower and laundry water into potable water in minutes, and the process is fully certified by Public Health Command. 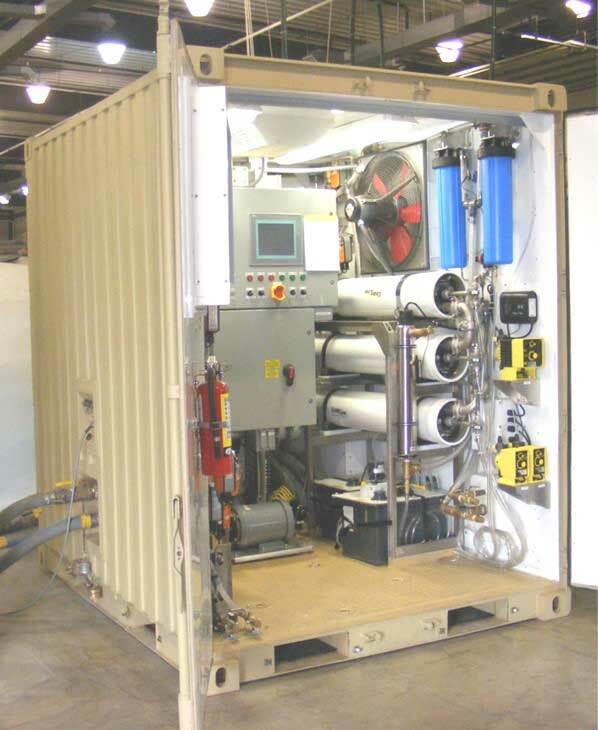 We also provide distribution and packaging systems for water, including Water-in-a-Box highlighted on the Army website.